The number of bomb threats that could kill and injure many people give birth to a global desire to create medical countermeasures that can prevent damage to the body from exposure to radiation bomb. 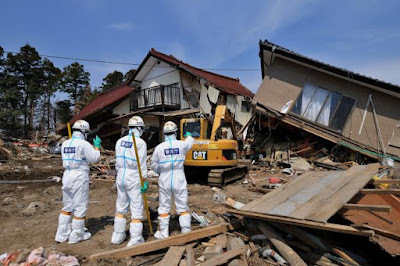 In a research report published in the journal Laboratory Investigation, noted that scientists will be able to develop drugs that can protect a person from the impact of the explosion or exposure to nuclear radiation. The study, led by Carla Kantara This may be done on a bunch of rats. 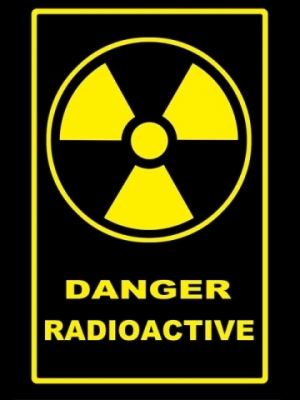 They found that by injecting drug peptide TP508 in mice after exposure to radiation blast for 24 hours, can inhibit the damage that may occur in the digestive system of the mice-so, also delaying the time of his death. 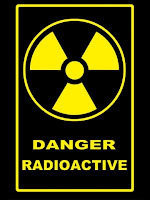 Exposure to nuclear radiation in high amounts cause any damage to the intestinal lining, resulting in a syndrome called the gastrointestinal, or GI. When exposed to the syndrome, intestinal trouble digesting the water, causing the body electrolyte imbalance, bacterial infections, intestinal leaking, sepsis, and even death. With TP508, a drug that stimulates the repair of the skin, bone, and muscle tissue in the intestine of mice.